Merchandise collection can surely be a hobby and if not, then at least you would enjoy the sight of such products being displayed and sold. For this very reason, there are a variety of Walt Disney Outlet Stores out there selling all sorts of Disney-related merchandise. 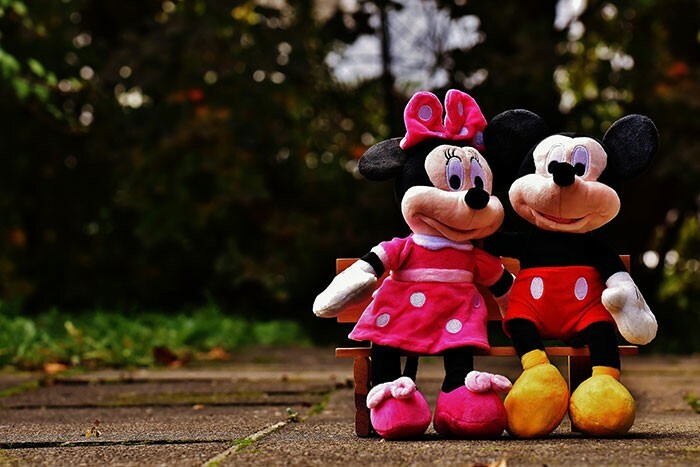 Whether it is Frozen merch that you want or the classic characters of Mickey and Minnie Mouse, the best bet at finding such merchandise would be at a Disney Outlet Stores. Online maps on the Disney website may give you information about the location of the outlet store. Some of the commonly visited ones are discussed below. Disney Stores started off as the first ever stores for entertainment, founded in 1987 in Glendale, California. By 1990, the Disney Stores had spread around the state, having around 50 stores in total. It eventually opened stores abroad by investing in England, Australia, and other countries. As of now, there are over 500 Disney Outlet Stores with the headquarters being located in Pasadena, California. The Character Warehouse is a Disney Outlet Store located in the Orlando International Premium Outlets in Orlando, Florida. It tends to serve as a factory outlet clearing store for Disney items that are either out of season or overstocked. The merchandise is then sold to the public at discounted rates, varying from around 50-80%. The Character Warehouse Disney Outlet Store is home to a wide variety of Disney merchandise. It is also the only store located farthest from Disney World. Another Character Warehouse is located on Vineland Avenue in the Orlando Vineland Premium Outlets. The merchandise found at this store is quite similar to the ones present at the abovementioned Character Warehouse Walt Disney Outlet Store. The only disadvantage may be that not all items will be put up for sale at this store. These premium outlets offer shuttle services from different hotels to the area, making the lives of tourists easier. The Disney Character Outlets are another form of outlet stores similar to the Character Warehouse but smaller in size. Once again, they are home to a variety of Disney merchandise which may also be found in Character Warehouses. Located at Lake Buena Vista Factory Stores in Orlando, Florida, the Character Outlets contain both Disney and non-Disney merchandise. The non-Disney merchandise include items related to Nickelodeon, Marvel, and DC. Theme Park Connection used to be home to a Disney Outlet Store with a variety of Disney-related merchandise. These included different items, props, signs, and other collectibles. It now sells items online through websites like eBay and is known as the largest theme park Disney store. Different other areas of Orlando are also home to a variety of Disney Outlet Stores, which include the Orlando International Airport, Mall at Millenia, Pointe Orlando, and Florida Mall. The presence of such diverse Disney Outlet Stores makes it easier for one to buy and collect different Disney merchandise.